London, UK: What would happen if one of the characters from My Little Pony had a child with Wednesday Addams and it went shopping in Harajuku? Well, in my mind it would look like something that came out of a Meadham Kirchoff runway – and I mean this in the most fabulous way. 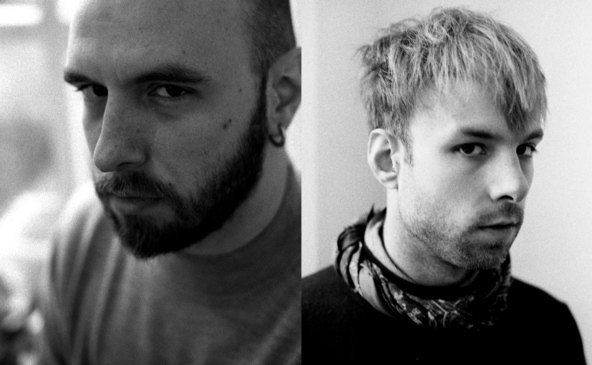 In this edition of Creative People you need to know we bring you not one, but two genius minds: Edward Meadham and Benjamin Kirchhoff. The young UK designers are the powerful duo behind the London based brand that’s the latest rave among hard-to-please fashionistas. Their collections are known for their theatricality, complex embroidery techniques and Care Bears on LSD kind of bold colours with inspiration that ranges from cartoonish nursery transfers from the 40’s to Courtney Love. In short, they like to have fun and don’t care if you like their clothes or not, which in an industry that often takes itself too seriously, it’s a breath of fresh air. If you want a piece of their work, but the £500 blouse is not your cup of tea, you’re in luck because Meadham Kirchhoff just released a collection they designed in collaboration with Topshop. The more affordable 89 items, inspired by the fictitious band The Cherrys (someone has to create this band for real, now), have been in the chain’s stores since November 21. Also, this coming December 6, Meadham and Kirchhoff will be featured in the Victoria & Albert’s museum Fashion in Motion series. The fashion show will feature highlights from the label’s latest collections handpicked by the designers themselves. The event is now sold out, but you can follow it via Facebook and Twitter by clicking here. The new Moschinos of the fashion world? Only Anna Wintour time will tell. 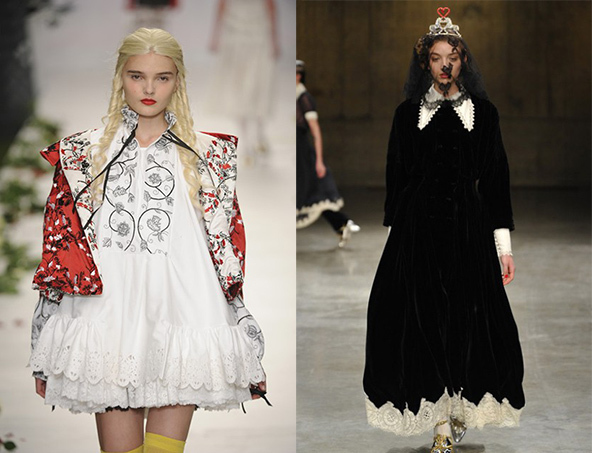 In the mean time we’ll delight ourselves in Meadham and Kirchhoff’s wondrous world. Printsome are a T-shirt printing UK agency, delivering from Portsmouth to Blackpool and everywhere in between. For a quote on garment printing and some friendly advice on DTG or screen printing, you can get in touch by heading this way.